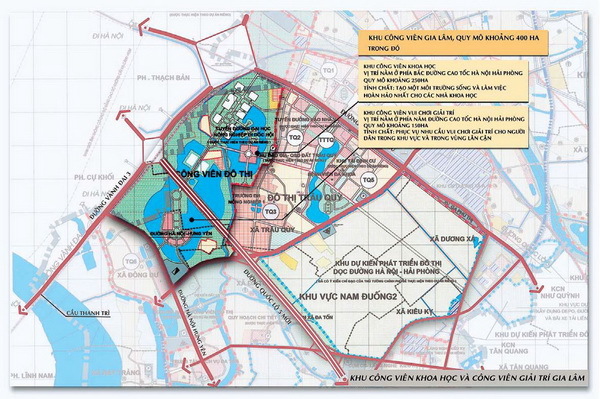 The project is located on the south side of the Red river, 8km distanced away from the center of Hanoi, and located on the territories of Co Bi, Dong Du, Trau Quy communes, Gia Lam district, Hanoi. 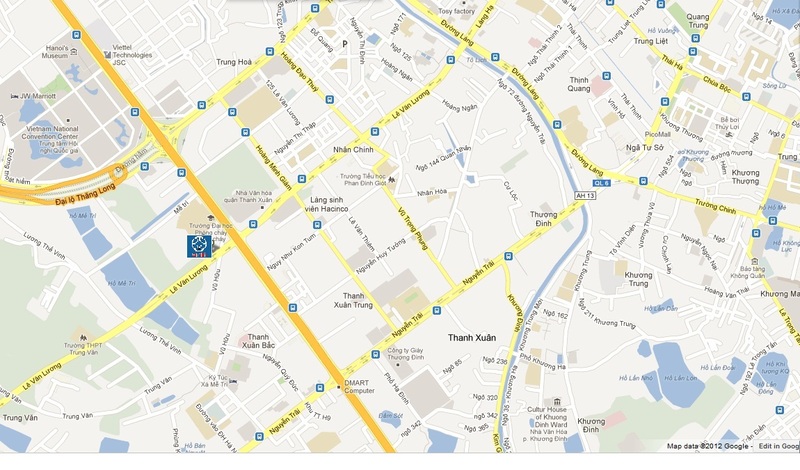 The Gia Lam science park is located nearby highly literate communities of Long Bien and Gia Lam districts of Hanoi. To create a model central for science activities, to promote science investigation and application for Hanoi city and for the North in general. Attract new technologies and create a strong science basis for the economic development of Hanoi. Encourage the development of science interest in general. Provide entertainment to local and near by communities. The project is located on the North side of the Red river’s bank, 10km from the center of Hanoi to the Northwest, and next to Trau Quy town, the administration center of Gia Lam district. Located nearby highly literate communities of Long Bien and Gia Lam districts of Hanoi. The urban area is constructed on a critical area where locates between the national highway No.5 and the Hanoi – Hai Phong expressway. It is located nearby Hanoi – Hung Yen highway, and connected with the center of the city by Long Bien, Thanh Tri, and Vinh Tuy bridges. 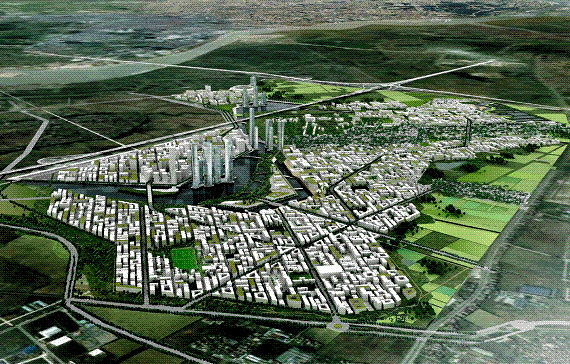 To create a comprehensive and model urban area, proper to international standards with a clean environment and convenient transportation system, satisfying current and future demand for office and housing spaces. Help the communities on the south side of the Red river to have their own central urban area, to reduce their reliant on the center of Hanoi, which is located on the north side of the river.